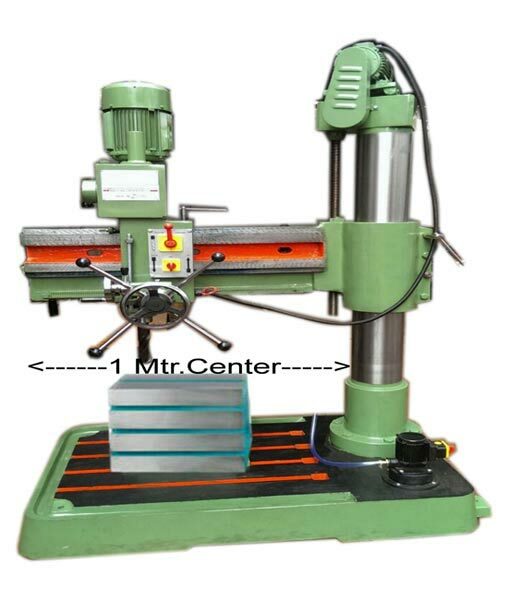 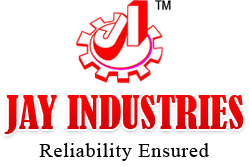 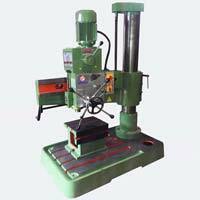 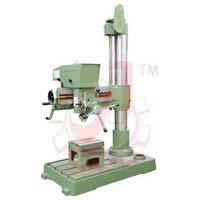 Radial Drilling Machine offered by us, is manufactured from optimum quality components that ensure better performance. Owing to its qualitative features such as high performance and longer working life, our range of Radial Drilling Machines is widely demanded in the domestic as well as international market. 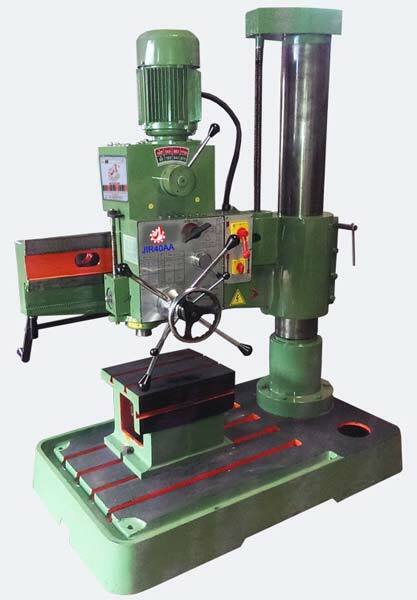 The company has cemented its presence among the prominent Manufacturers and Suppliers of JIR40 : 40mm Cap. 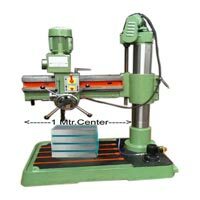 Radial Drilling Machines in Gujarat, India. 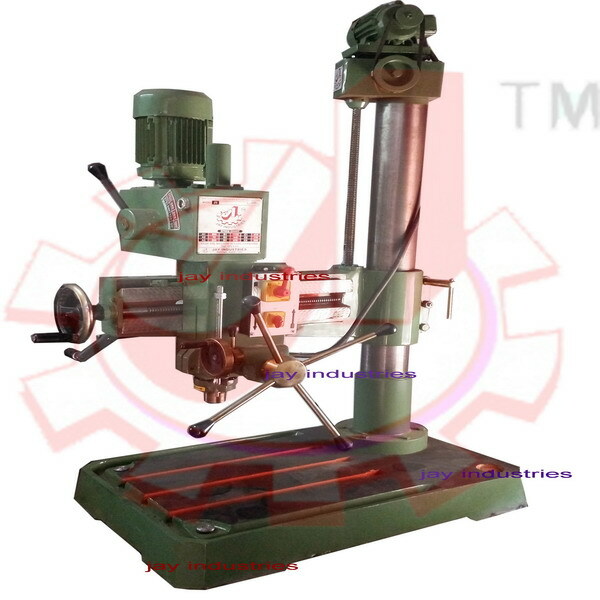 Designed and developed in sync with stated quality norms, our machines offer high strength and durability.